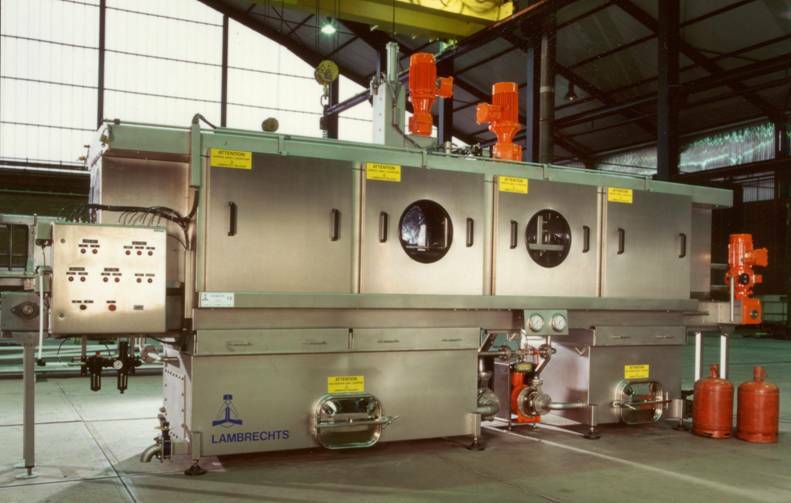 The Gas Bottle Industry recognizes Lambrechts as a trustworthy partner for delivering gas bottle washers in a safe and secure enviroment. Even the smallest electrical sparkle may cause accidents. Lambrechts comply to the tightest specifications.